Welcome aboard the website of our sailing vessel, Shanachie. 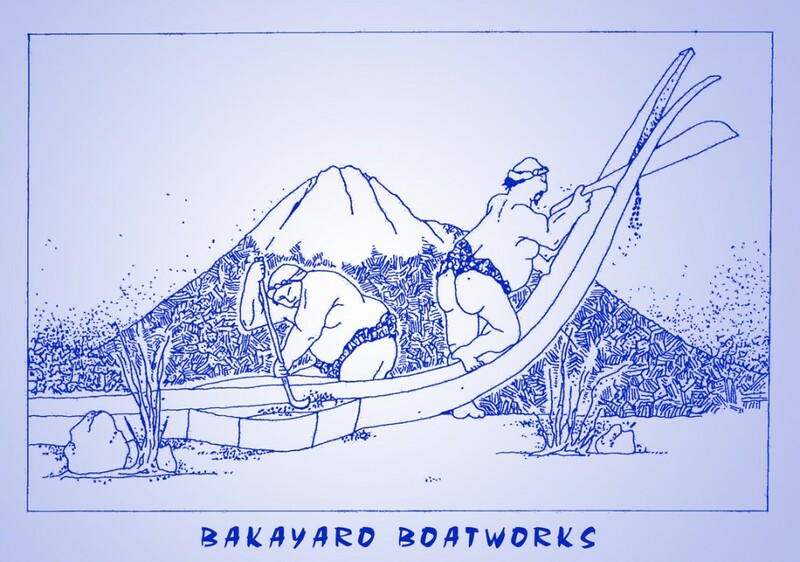 Here you'll find the story of the U.S. Documented wooden sailboat that we* originally built and launched in Santa Cruz, California—along with some of the adventures we’ve had together on magical journeys throughout the Pacific. NEW! This website in a book! The story of Shanachie as told on this website (plus some extras) is now available in book form. You can order your own copy of this lovely little book, either in a paperback version or a downloadable PDF that is viewable on any device. 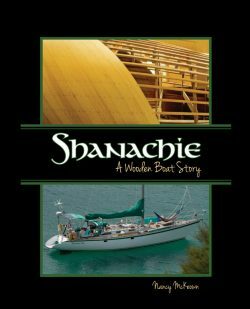 Get your copy of Shanachie | A Wooden Boat Story today! [NOTE: Click/tap on the book image or the link in above paragraph to get to ordering options]. Shanachie (we say “SHAH'-nah-kee”) comes from a name given to the well-known wandering storyteller found in traditional Irish culture. In days past when life was slower and simpler (though probably not easier), the shanachie wandered the countryside, bringing stories, poems, legends, gossip, information, and even updated geneologies—all memorized—which could usually be exchanged for a meal, a night’s accommodation, and a wee dram or two. The shanachie was often a village’s first source of news from the outside world, long before any modern communication devices existed. Like many other descendants of long-ago European immigrants, we McKeowns (and a McNiel) feel a special connection with that bit of Irish in us. So, with a wink and a nod of tribute to that fascinating Irish traveler, we’ve named our wandering sailboat Shanachie. (Some say we’ve also acquired the shanachie's gift of blarney—it’s surely an essential art in the world of wanderers, and we’ve no doubt learned to speak it from the best of ’em! ).